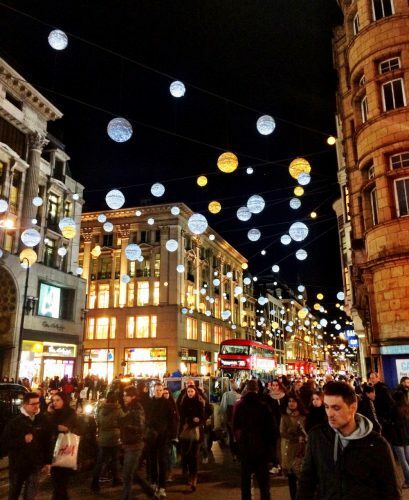 We love it when the London Christmas Lights get switched on! 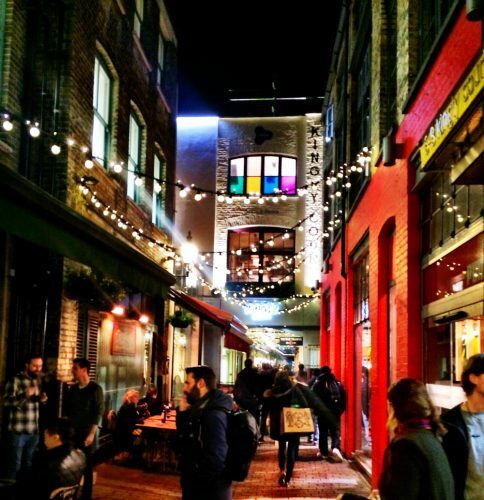 Oxford Street have theirs turned on, Carnaby Street, Regent Street and Bond Street are lit up and Christmas at Kew is now open! To make sure you see the best of London at Christmas, book a space on our Christmas Lights Tours of London running until 4th January 2017! 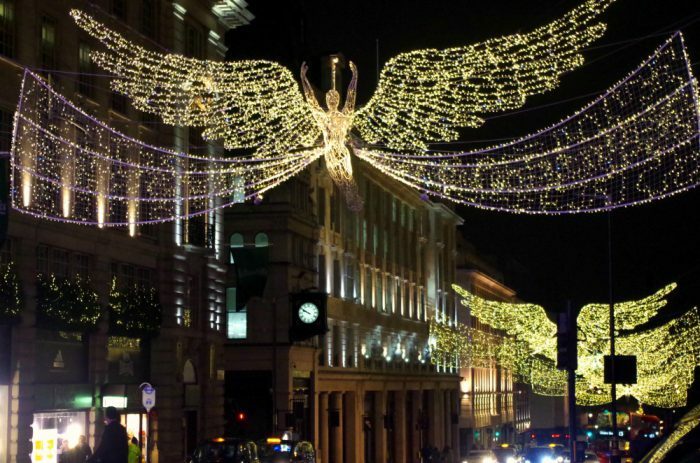 Check out these beautiful pictures of the London Christmas lights for 2016! 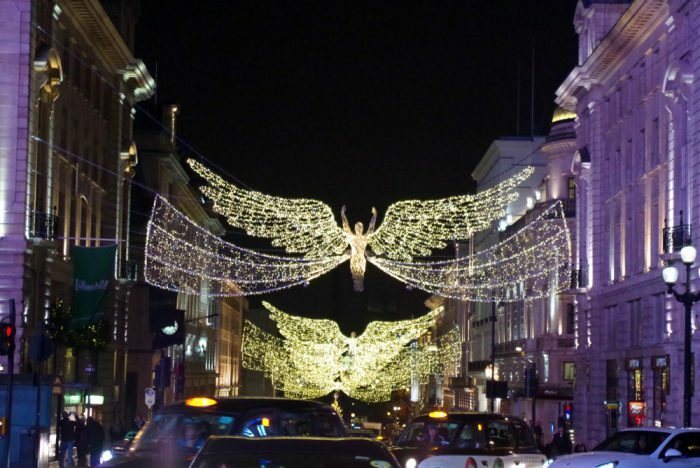 The stunning lights on London’s Regent Street. 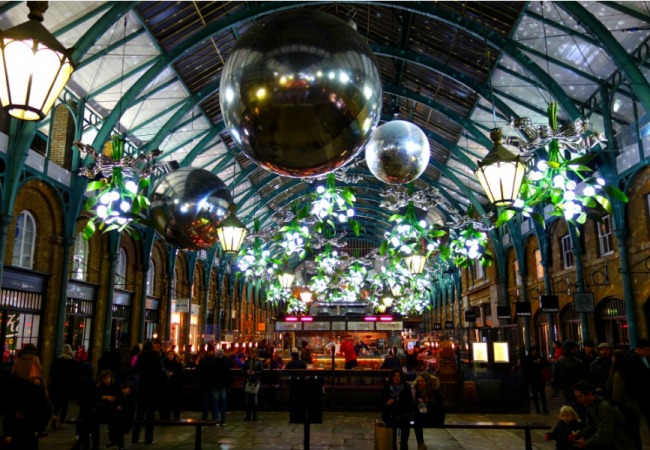 Covent Garden looking pretty at Christmas time. 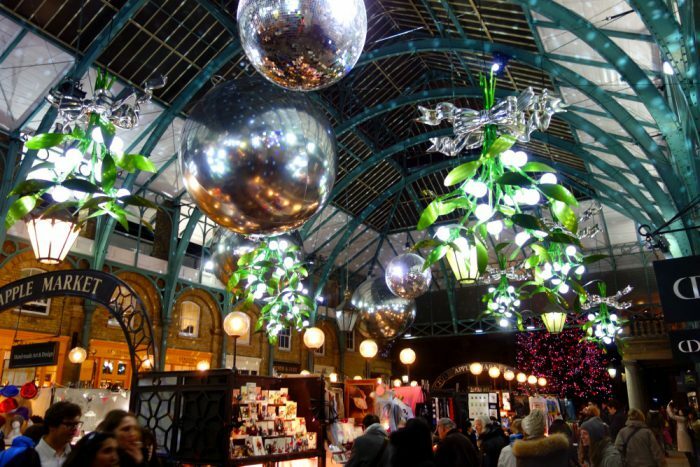 The Covent Garden Piazza has a magical atmosphere at Christmas Time. 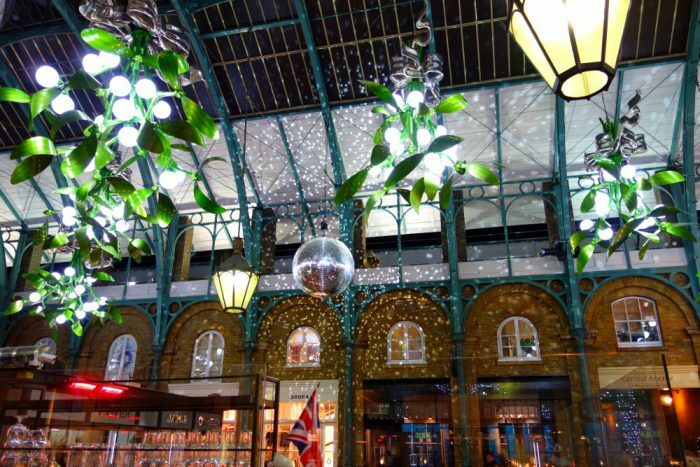 The sun goes down on Covent Garden as the lights decorate the skyline! 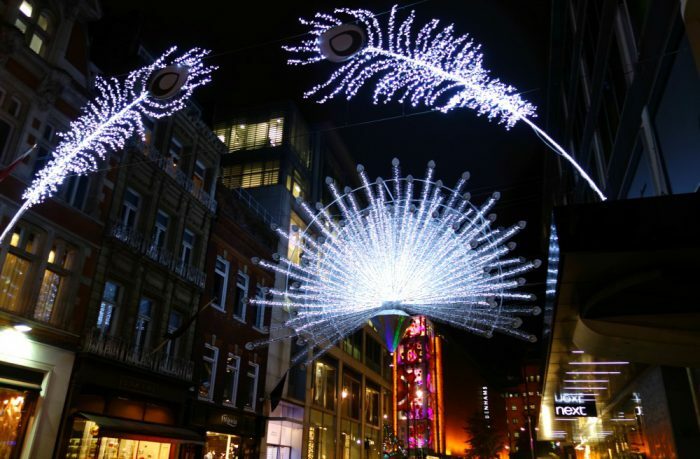 The Bond Street Lights have a beautiful peacock theme for their 2016 Christmas display. 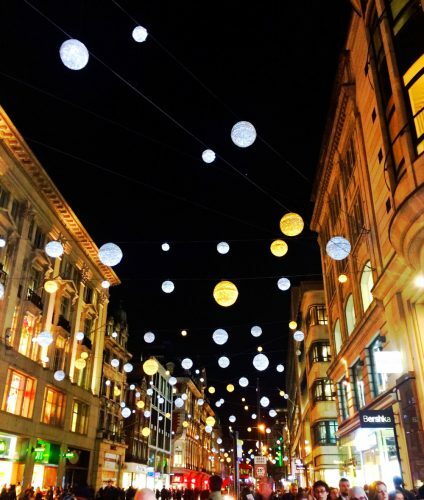 The Christmas lights on Oxford Street for Christmas 2016. 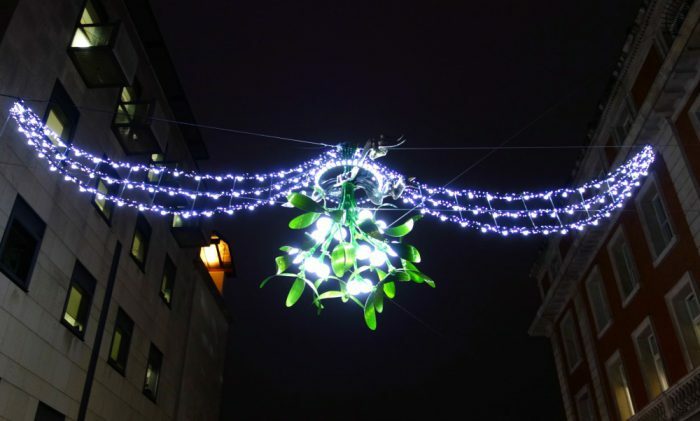 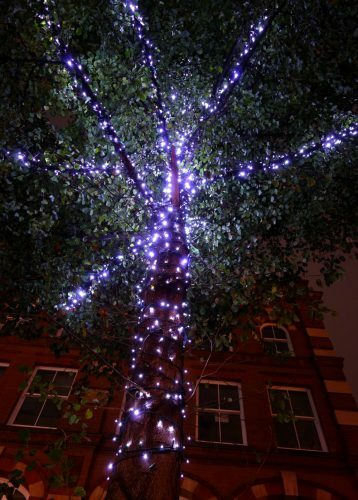 Oxford Street looks stunning this Christmas, see these lights on a Christmas Lights Bike Tour. 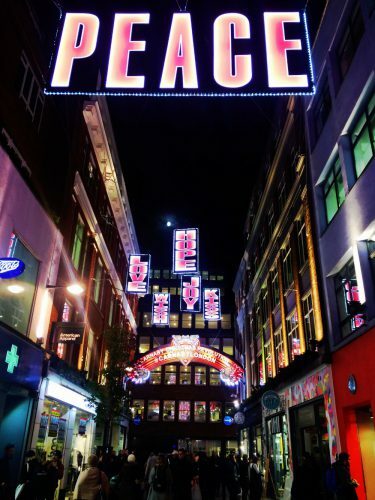 Carnaby Street Christmas Lights launch in 2016. 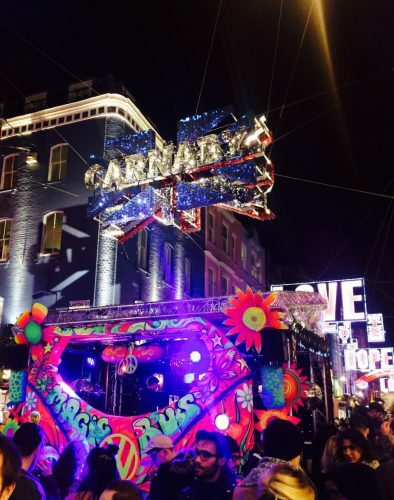 Peace and Love is the theme for Carnaby Street Christmas. 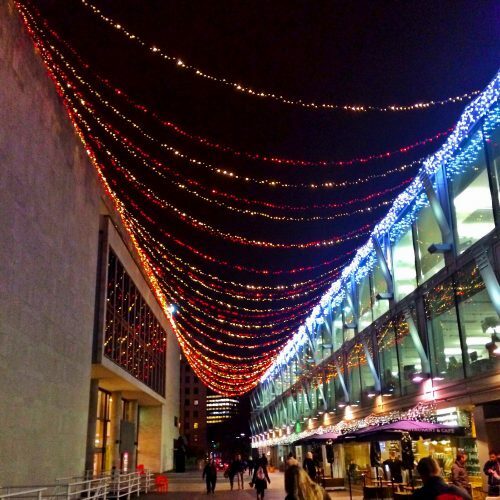 The magic of Southbank at Christmas time. 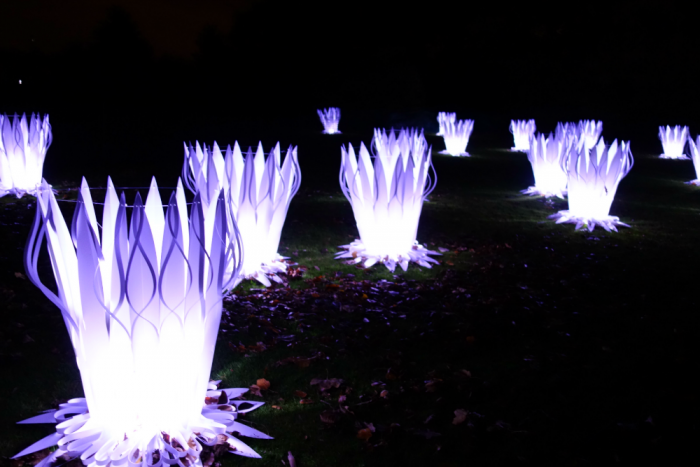 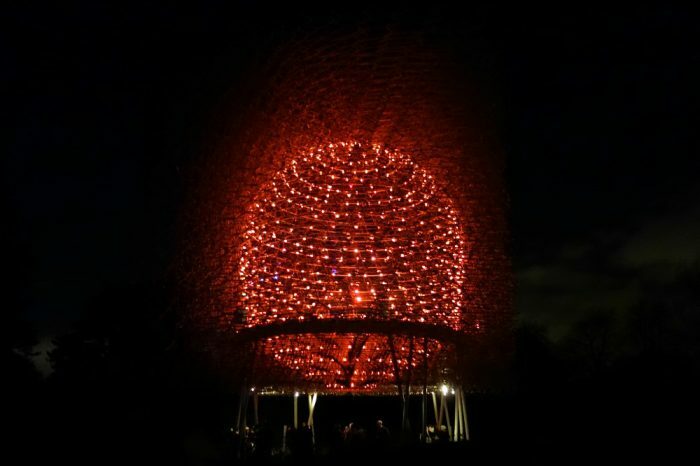 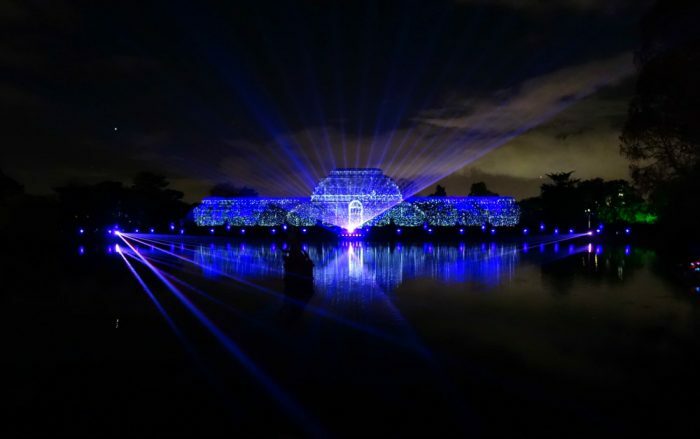 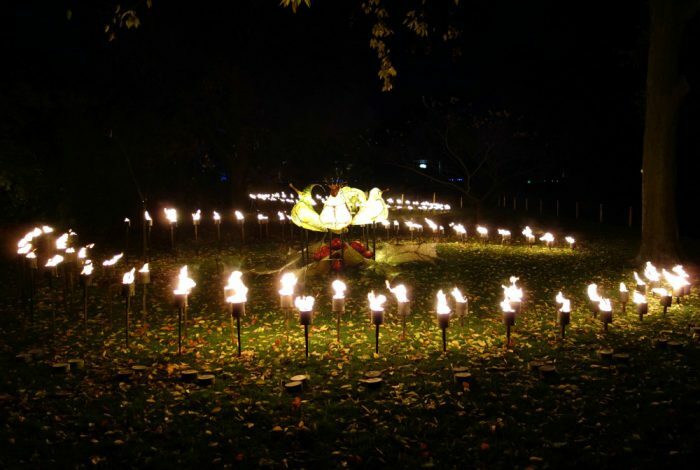 Christmas at Kew Gardens is now open! 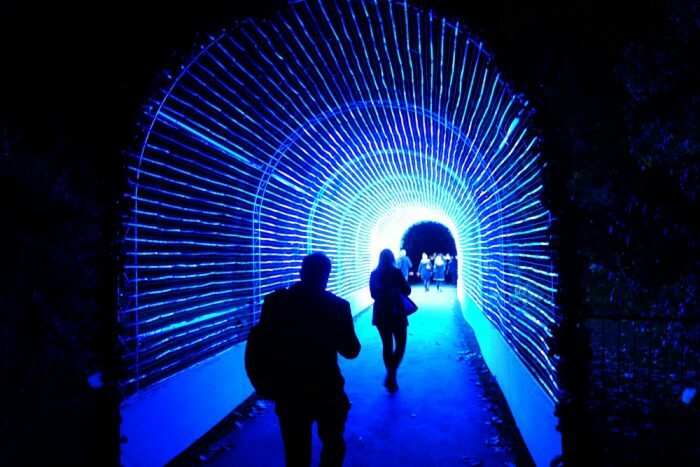 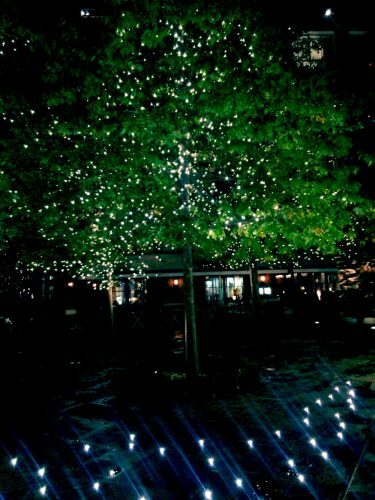 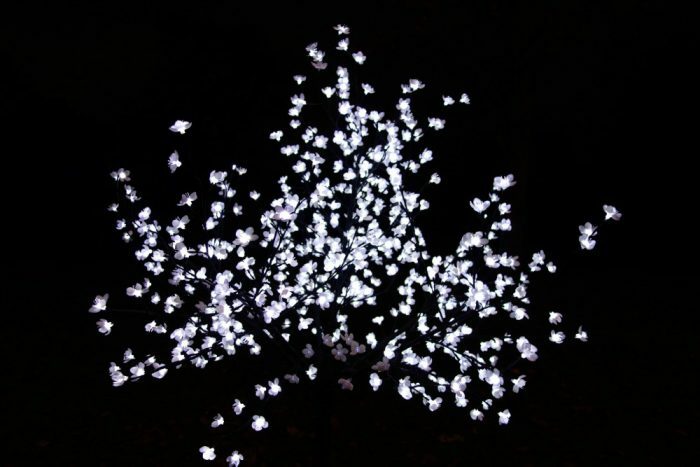 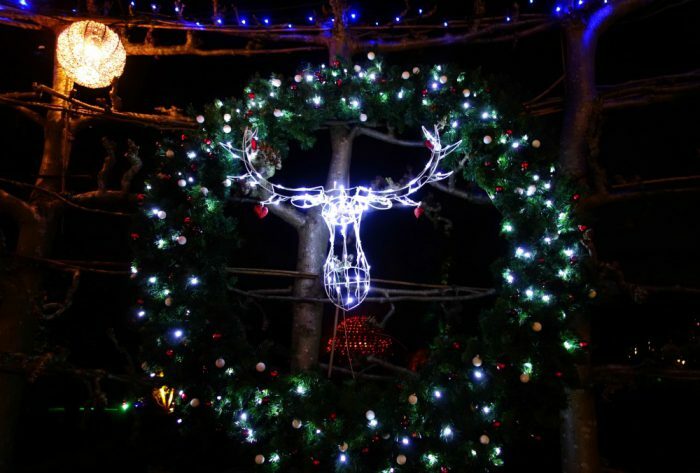 A beautful festive trail through the iconic gardens, take a peek at some of the gorgeous light displays we saw when we went. 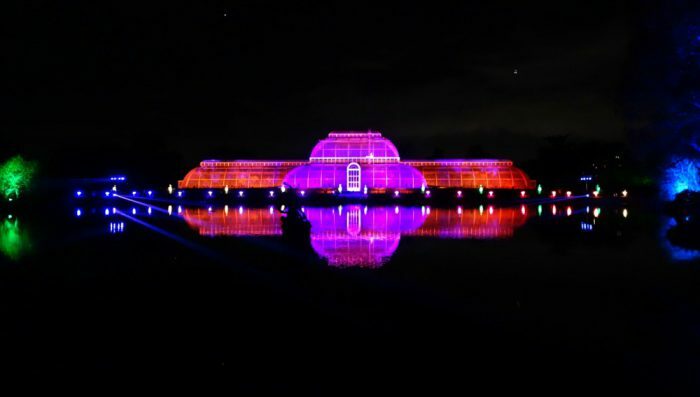 Lilypads light up the grass at Kew. 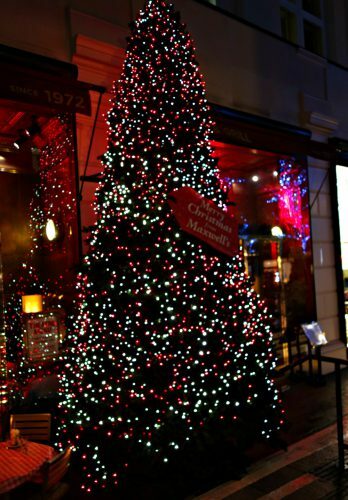 Lights are accompanied by rousing Christmas music! 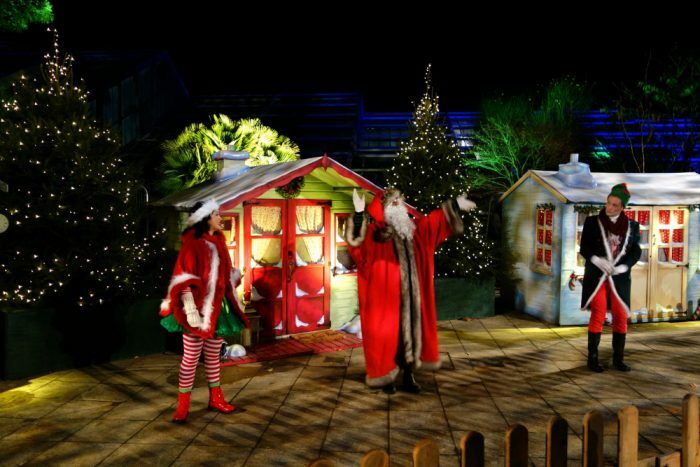 The perfect end to your Christmassy evening. 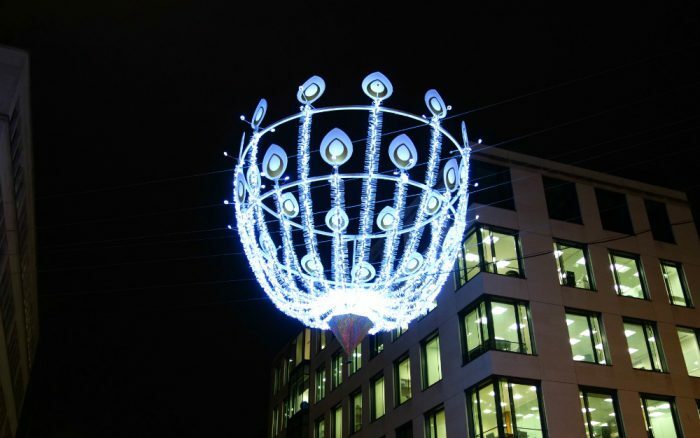 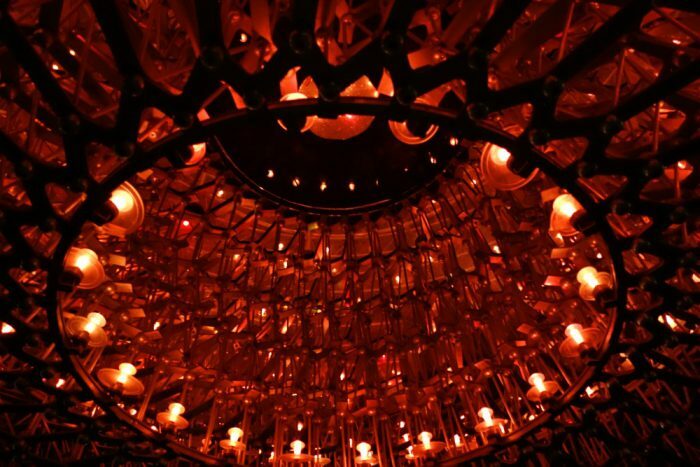 Are you going to see the London Christmas Lights? 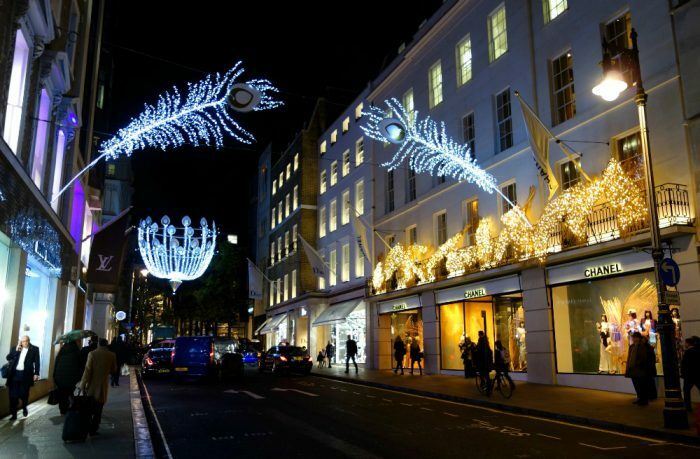 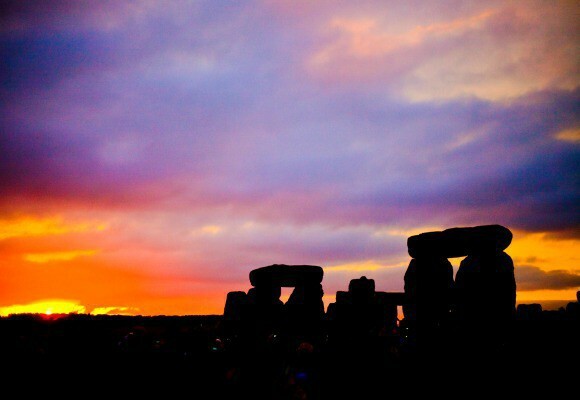 Regent Street imagery by EHL Photography and all other imagery by Angela Logan.